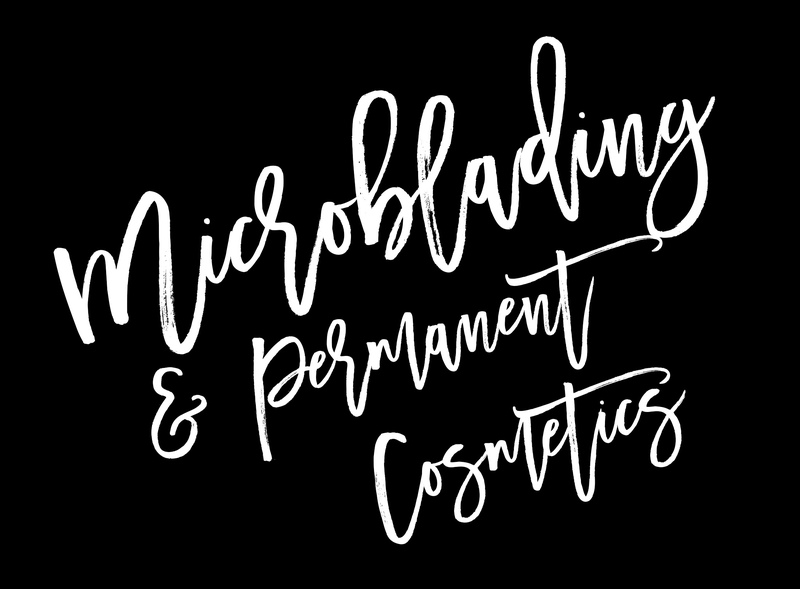 Microblading and permanent cosmetics provide the convenience of not having to reapply makeup daily. They enhance your beauty by updating and rejeuvenating your appearance. As an added bonus, these procedures are water proof and will not smudge or smear. Shape your face and reverse the effects of aging, create the appearance of fuller lips, define and brighten the sparkle of your eyes, and so much more with microblading, permanent eyeliner and permanent lip color! 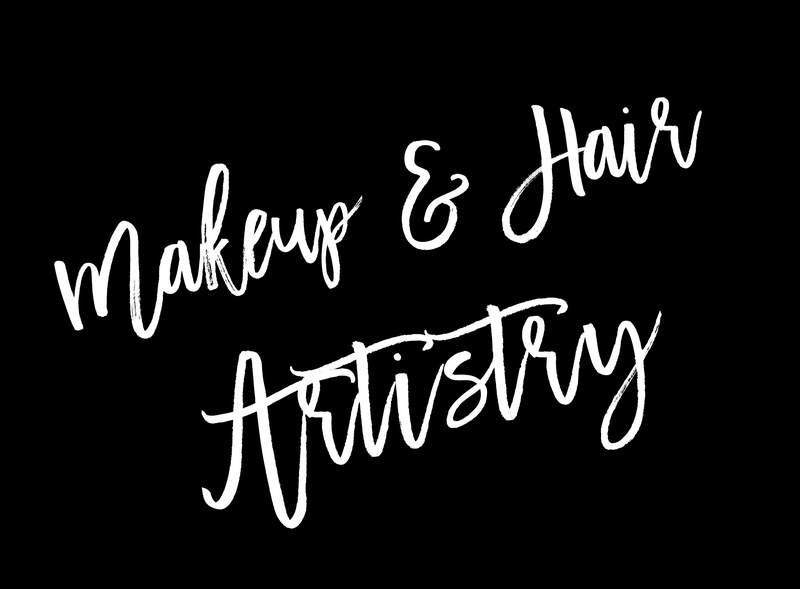 Makeup artist services are offered for brides, wedding parties, engagement photos, proms, birthdays, high school portraits, date nights, or any special event where you want to look your best! Each look includes expert airbrush makeup for a long-lasting, water-resistant, flawless finish. 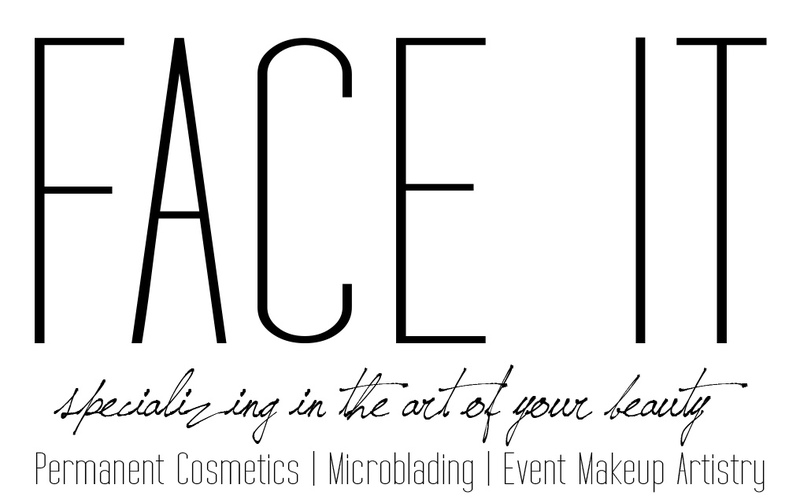 We use the highest quality makeup brands, customizing each application for every client. Custom hair services and packages available upon request. Come experience our specialized services of lash extensions, hair extensions, and our wax bar. Lash extensions make the eyes pop, and replace the need of mascara every day. Hot Heads tape in hair extensions are a quick and effortless way to get that extra hair for a perfect updo or even just added length. This hair is high quality and holds a curls amazingly. 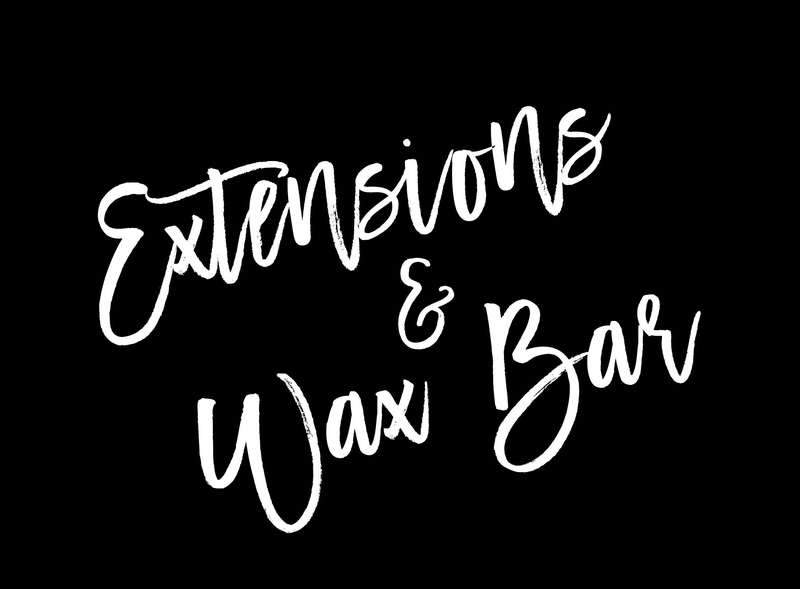 The Wax Bar is where we will specialize on one of the most important parts of our beauty regimen; the removal of excess, unwanted hair. Waxing can be done on both women and men on brows, lip area, or full face to help contribute to the softer, cleaner look we most desire. 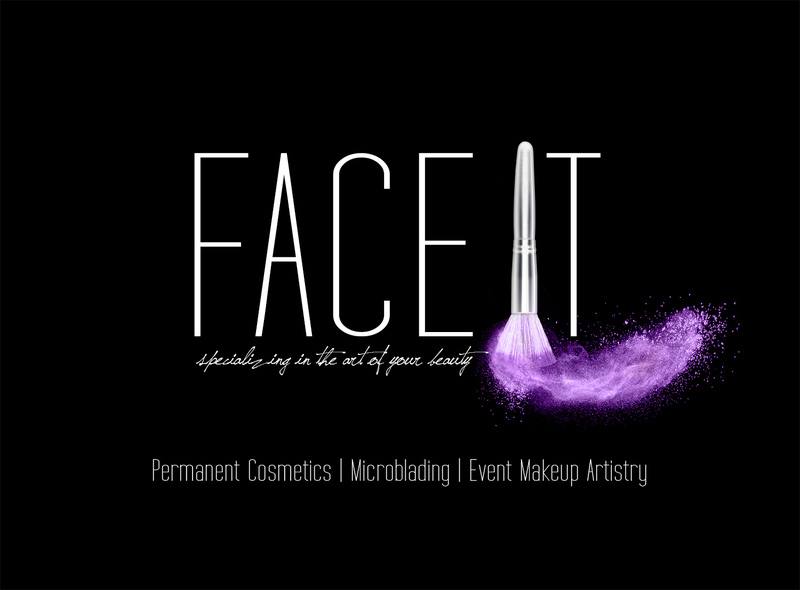 Face It owner, Britni Diesen, is an artist in the Greater St. Louis area, providing microblading, permanent cosmetics, and full-service professional makeup and hair styling for weddings, special events, and commercial and portrait photography. Her passion is assuring each client feels amazing and confident when they step out of her chair. She does this by providing more than a service; she provides an experience that enhances the unique and beautiful features of each individual. 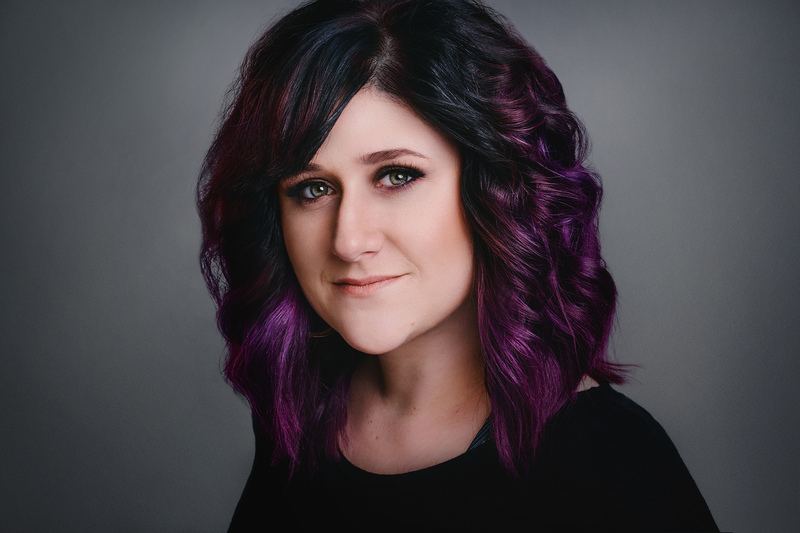 Whether you’re looking for the ability to wake up with makeup through time saving solutions like microblading (eyebrows) or permanent eyeliner and lips, you need a one day look for something special, or even if you simply want a lesson in applying your own makeup each day; Britni will create a customized look just for you!